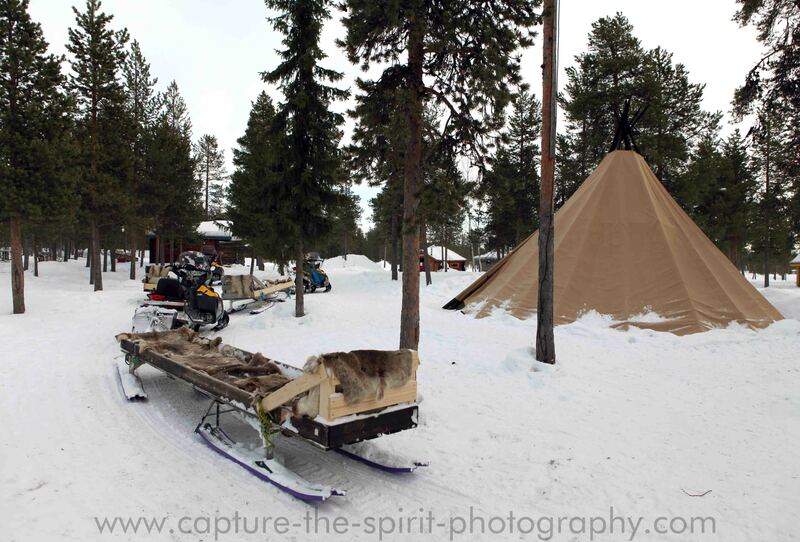 Smoke filled the Lavvu or Sami tent, yet the air inside was more agreeable than the breeze blowing from the frozen River Torne. 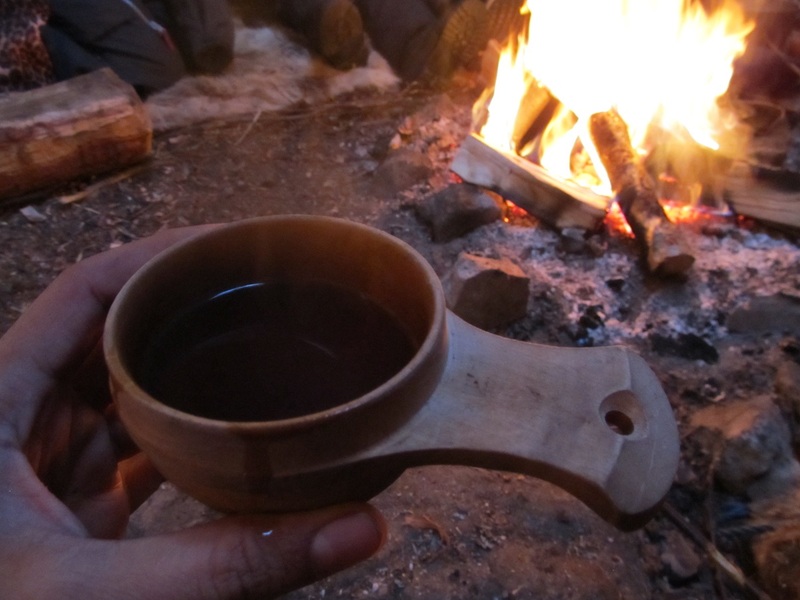 We huddled around a wood fire, as our Sami guide passed us warm lingonberry juice. “Don’t throw leftover drinks into the fire, Jabme Akka, Goddess of the underworld, resides under it,” she warned. 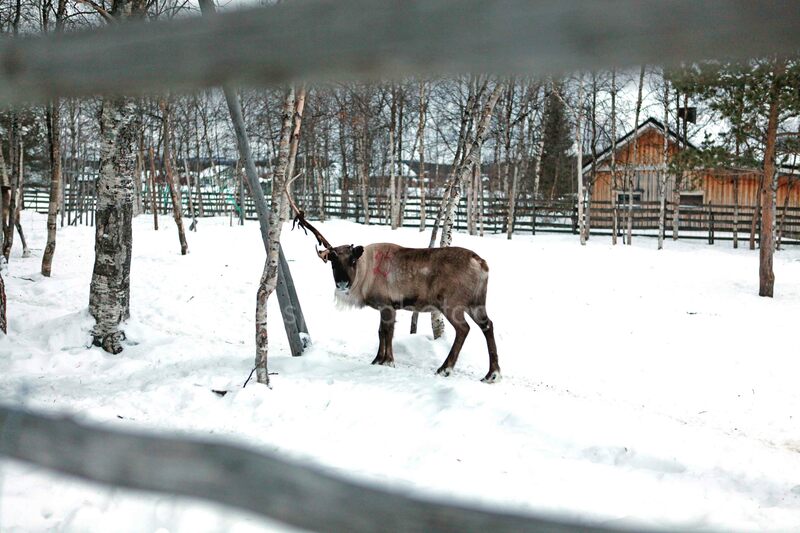 Earlier in the day, we had been in a reindeer enclosure to feed them lichen. 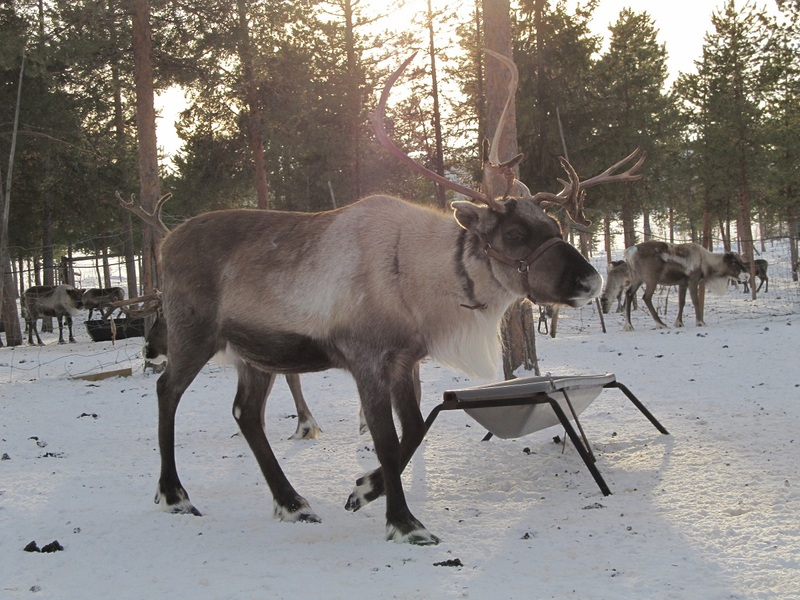 Following that, we went behind the camp to the circular racetrack to try reindeer sledging, mature bulls that made perfect beasts of burden were our obvious choice. 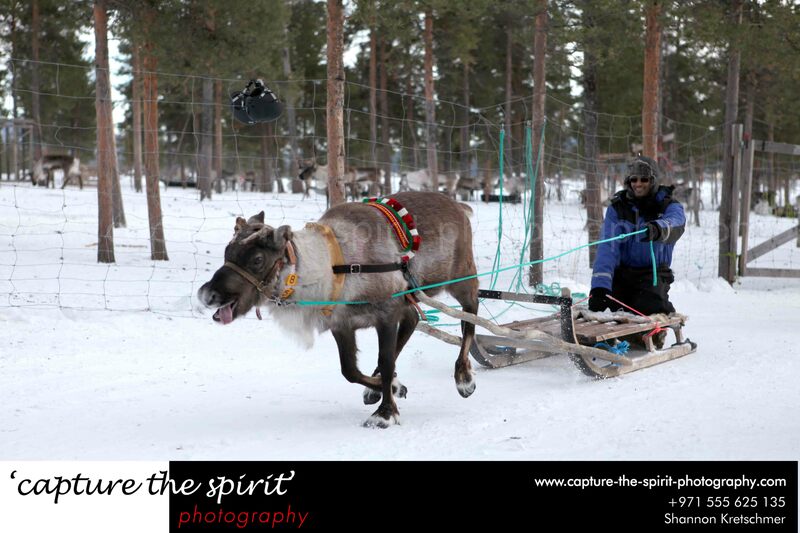 “Pull, but let him breathe,” instructed my Sami guide as she passed on the green harness to me. 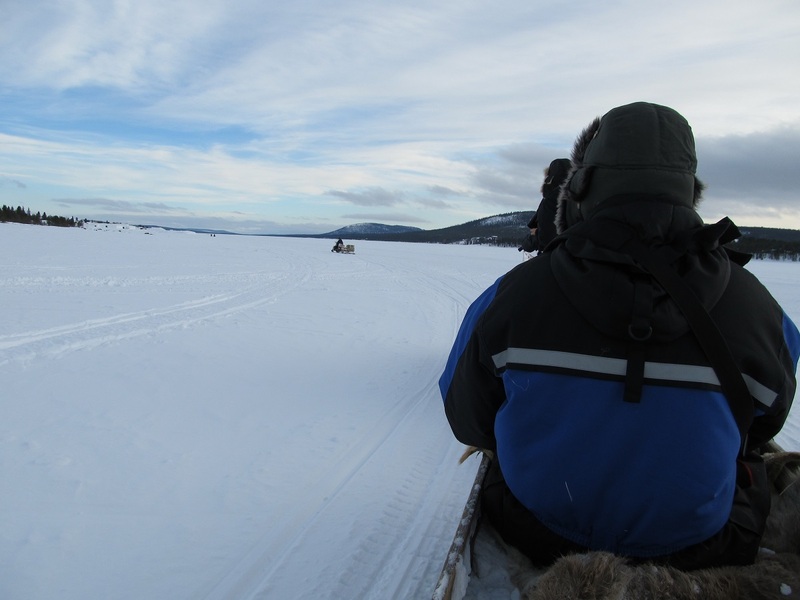 My heart thumped against my chest as I held the harness and sat on the wooden sledge. A fall on the solid ice track could be painful. “Ni hao,” I yelled toying with the call Yee haw, not that the reindeer was Chinese. My calls might have sounded like a war cry to the wide-eyed animal. It took flight. 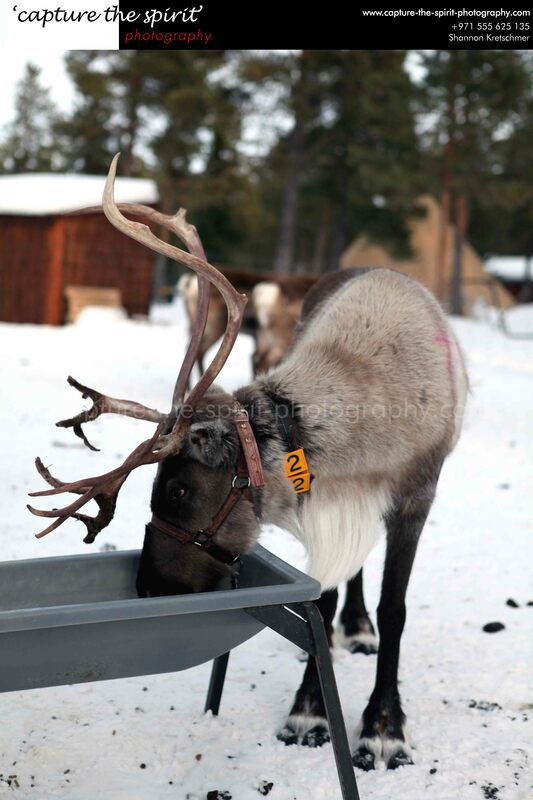 It caught up with another reindeer sledge, and the race began. 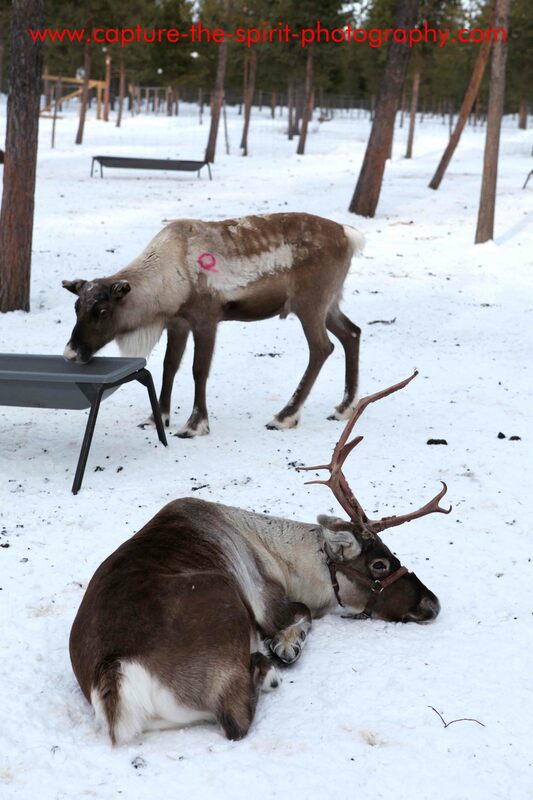 I was sure by then that the reindeer ran out of panic and not enthusiasm. My reindeer edged closer to the fence, and the competing foe slammed against my ride. I toppled over, thankfully not under the other sledge. I let go of the harness, so that the speeding beast did not drag me along with it. For me, karma was instant! Brushing my sore rear and my ego, I had to walk back to the starting point. The fire crackled, our guide was frying some dried reindeer meat. She spoke of bygone days, when they traded reindeer skin and fish for silver, flour, spices and coffee. Exposure to other cultures had taught them many things and inspired them to innovate. They invented the spun pewter wire. Traditionally, by pouring the molten alloy into hollowed reindeer bones, they made pewter rods. Then, they passed the rods through smaller holes made on reindeer bones. They repeated the process until the wire reached a desired thickness. The wire was then wrapped around the reindeer sinews to create the last pewter wire. Pewter wire embroidered on reindeer leather adorned bracelets, pouches, mittens and many other daily objects. At times, Sami incorporated silver beads into them to add a splash of luxury. 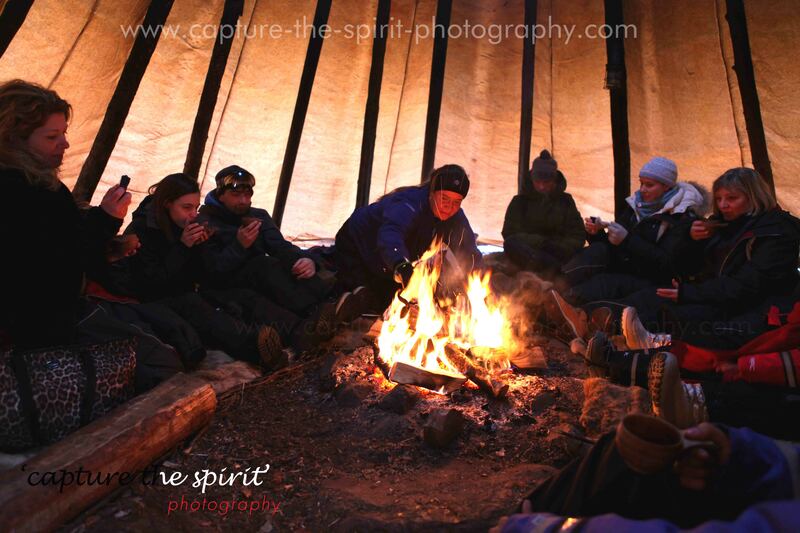 Taking a bite of seared reindeer meat and lingonberry jam wrapped in flat bread, I inhaled the warmth of the fire and closed my eyes, I could be in a time when the land was full of Sami Shamans, who could invoke a pantheon of Gods and Goddesses. 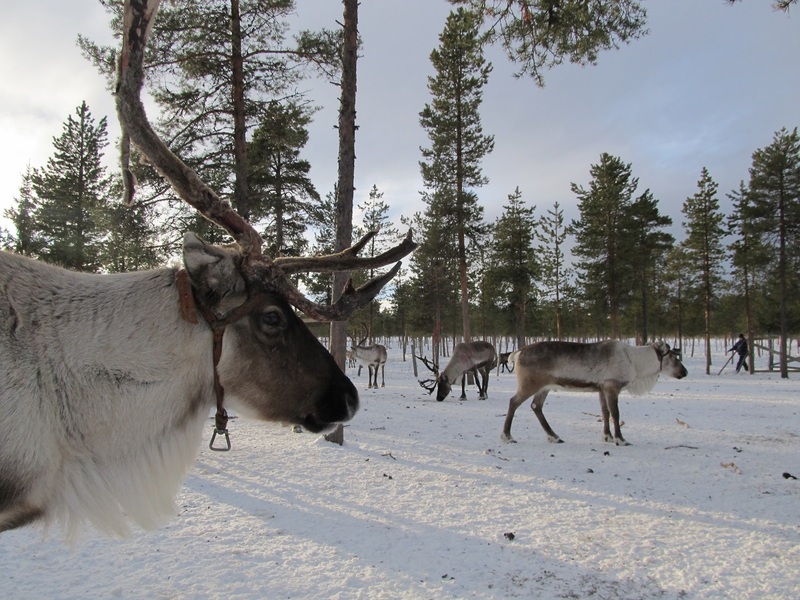 They all might have long gone, but their stories stay and Sami still are the custodians of Lapland. P.S- I am thankful to Shannon Kretschmer (http://www.capture-the-spirit-photography.com/) for being my travel partner and sharing his images with me. 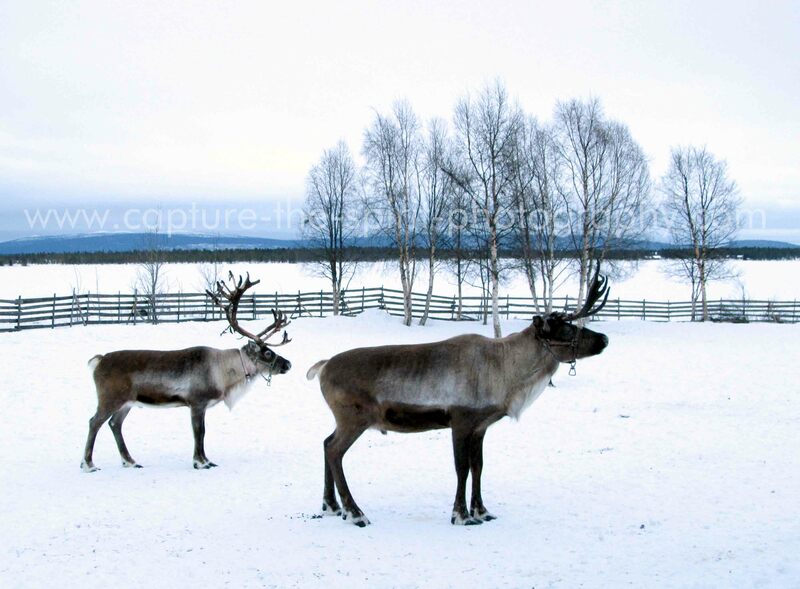 This entry was posted in Uncategorized and tagged #kiruna, #lingonberry, #reindeer, #sami, #sweden, #torne. Bookmark the permalink. :)…I am truly blessed that I get to travel. The reindeer meat was delicious, mild and wholesome, unlike mutton, which can be overpowering. Reindeer meat was similar to emu meat that is available in Mumbai, not sure about Kolkata.